Bucks Animation Blog: What Kind of Laptop Should Our Students Buy? 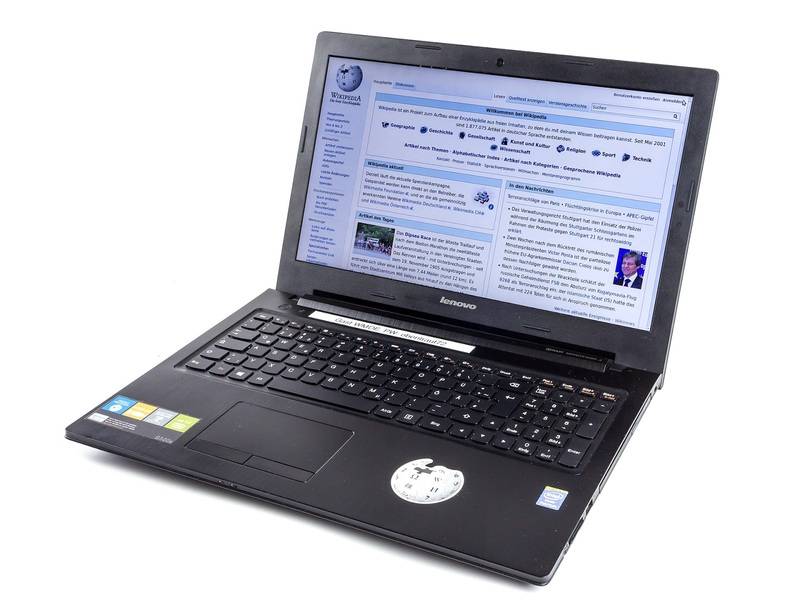 What Kind of Laptop Should Our Students Buy? "What kind of laptop should I buy?" is a question that gets asked whenever we start a new class of Masters' students at Bucks. Our online MA in animation is a purely distance learning course, and that means that our students have to provide their own hardware and software. The main software we use, Autodesk Maya, can be downloaded for free from the Autodesk education site. When it comes to hardware, the situation is a little more complex, because computer specifications change all the time and - of course - it all depends on exactly what you want to use the laptop for. But, let's say you want to buy a decent laptop capable of running Maya well, for doing computer animation and rendering out your shots. What sort of laptop should you buy, and how much do you need to spend? Animator Amedeo Beretta, who has just enrolled on the online MA at Bucks, offers some advice to new animation students. RAM: 16GB of ram is recommended. Check that the machine you are buying supports at least 32GB or 64GB (better but more expensive and rare among laptops), so that you'll be able to add more ram in a few years' time. Graphics Card: NvidiaGeForce GTX 1060 with 3 or 6GB of Ram, or similar. Screen: you won't have much choice when it comes to laptops, without breaking the bank. Make sure the resolution is at least HD (1920*1080). Compare reviews, and prefer modules that put less strain on your eyes. You can expect to buy a Laptop with these specifications for about £1,300 (excluding secondary monitor and secondary hard drive, which are not essential). Value for Money: you will get better value for money if you buy technology which is not top of the range, but one or two steps immediately below. Battery: always check the battery life - how long can the machine survive without external power? Reviews: check real users online reviews to see how happy or unhappy they are. Check to see if the particular model you are interested in has experienced problems encountered by a significant amount of users (such as flimsy screen hinges, overheating issues, meltdown issues, screen breaks easily). Warranty: check the warranty: what does it cover, and for how long? Of course, you can spend less, and remember that if you're just using a laptop for animation, you can get away with a lower spec. If you want to do sophisticated lighting and rendering on your machine, you will likely want to spend a little more.